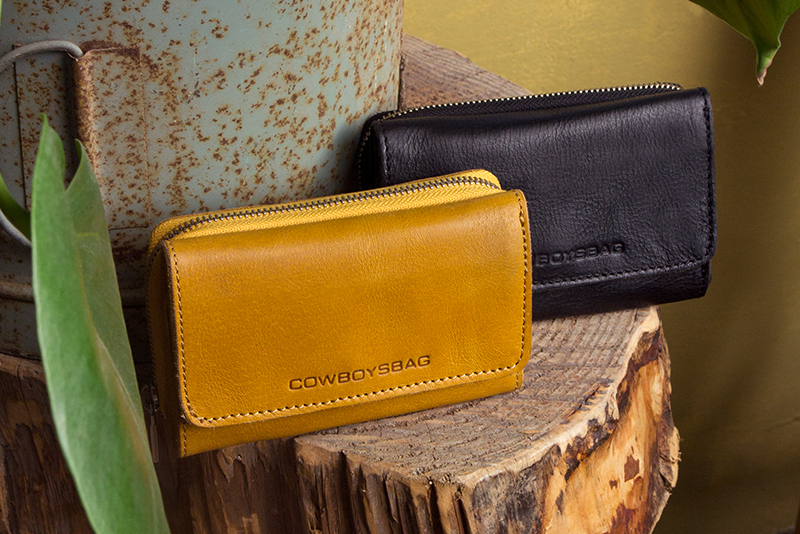 Bag Miller is a trendy Cowboysbag clutch. 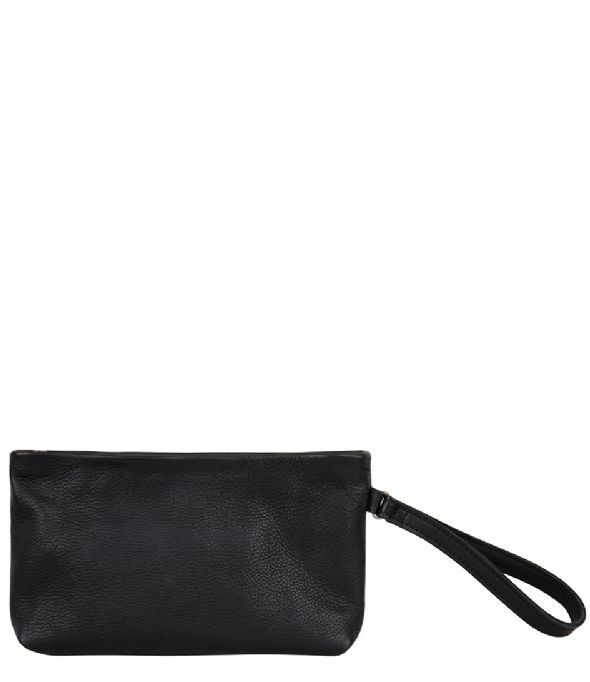 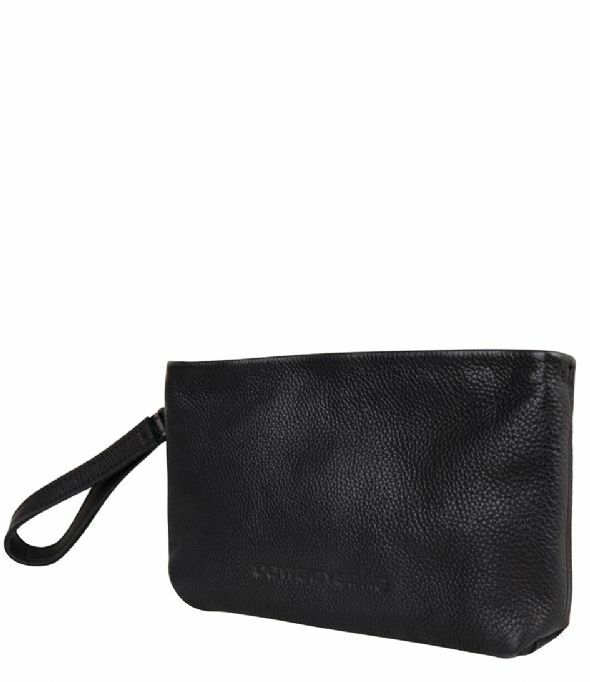 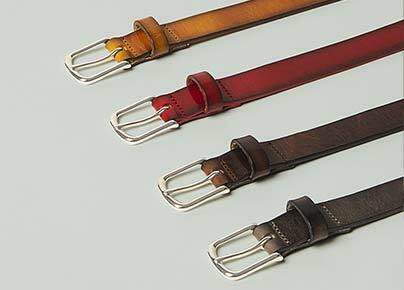 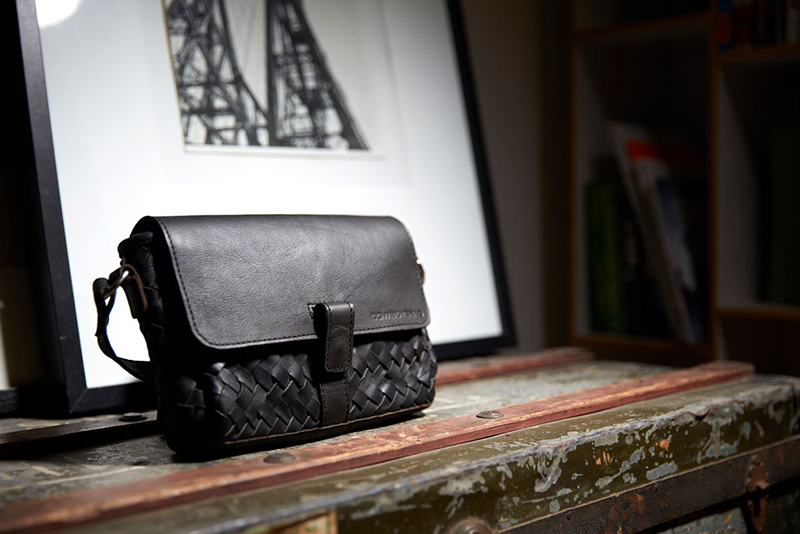 The clutch is made of leather in solid color. 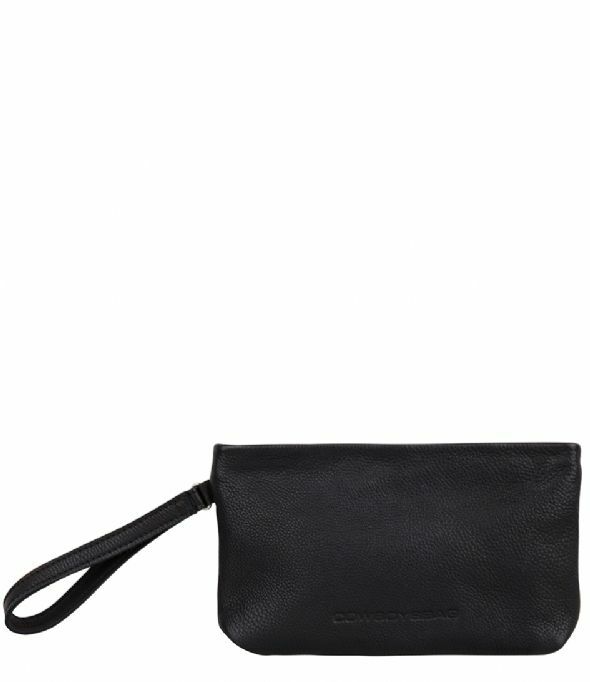 The clutch closes with a zipper. 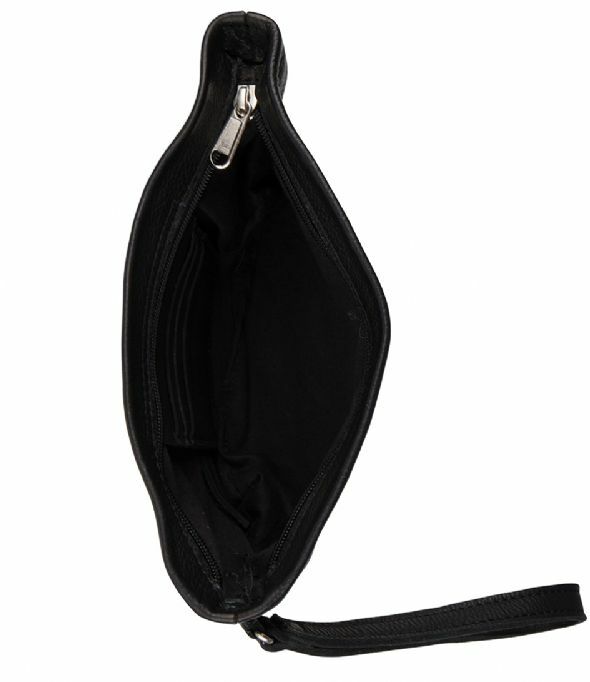 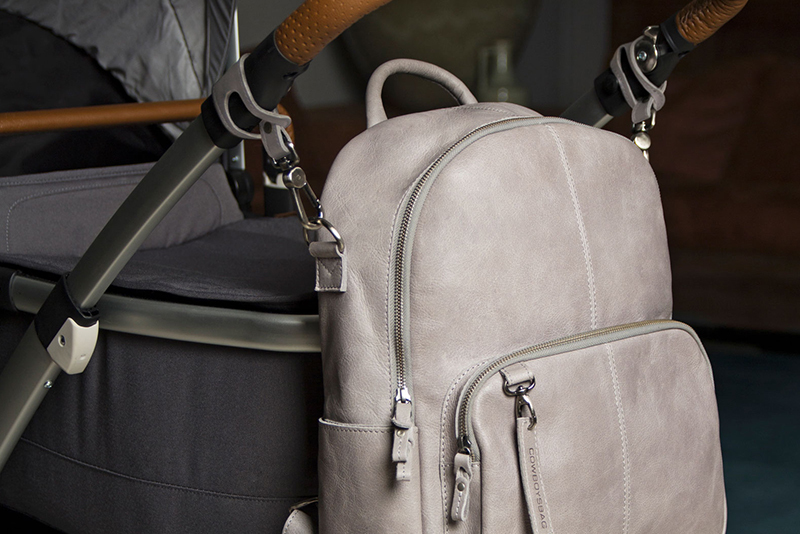 The inside has 3 pockets for cards, so a wallet is not required with this Cowboysbag bag.